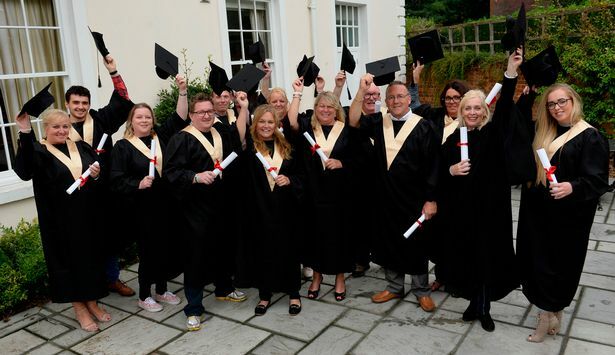 If there is one school that everybody wants to go to, it is the Euromillions Millionaire Academy. People who become new millionaires need to know everything about what it is to be a millionaire. They need to know how to wisely spend the millions that they have never had before and learn how to make the most of it all. When it comes to the Euromillions Millionaire Academy, they will learn about everything from how to choose the best kind of champagne to chartering a private jet. The only thing is that the Euromillions Millionaire Academy will only enrol the jackpot winners exclusively so that they can learn how to better manage all the cash that they have won. They are made aware of everything that they need to know when it comes to being a millionaire. They are told about all the potential problems that they will face and told how to sort out the best restaurants out of all the good ones. The teachers at the Euromillions Millionaire Academy are all some of the topmost millionaires in the world themselves. Ever heard of the former Grand Prix driver Tiff Needell? A lot of people might remember him from Top Gear. He is the one responsible for teaching the student millionaires when it comes to the dos and don’ts of buying luxury cars. 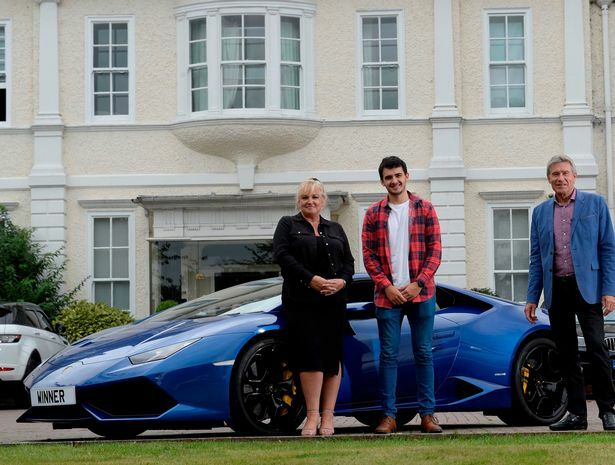 Who better to teach a new millionaire about luxury cars better than one of the people who knows about them inside and out? Then there is the 49-year-old mother of three boys, Jane Wyatt. She always imagined that she would one day become a millionaire herself but she never saw her big lottery win coming. Within days of her winning the lottery, her boys started to overwhelm her with requests for luxury items like flashy cars, designer clothes and fancy watches. Of course, she found herself swamped with all of this. Luckily for her, she was offered a place at the academy by the lottery bosses and things have never been better for her. Winning the lottery gave her a lot more opportunities than she had ever imagined. Her participation within the academy is helping her learn a lot about how she can manage things in the future and it also allows her to teach others like herself to cope with all the newfound money in their lives. All she did was buy a lottery ticket right at the last minute because she felt very lucky and it is for all of us to see where she’s at right now. One of the first things she purchased was a huge house in Salford and a cruise for the whole family to celebrate her 50th birthday. A lot of people wonder what happens after the UK lottery winners get their earnings. Many people have their ‘to do’ lists for if and when they win the jackpot. Of course that does not mean that they know the best course of action to take. Euromillions Millionaire Academy is dedicated to helping the newly made millionaires sort out how to smartly spend their newfound fortune so that they can enjoy the best things in the life of a millionaire. I really hope to become a student of this academy soon. Great.